Jerry Morris was born in Liverpool in 1910 and educated in Glasgow and London. After an early career in Nottingham Public Health department and as Assistant MoH for Middlesex in 1939–41, he spent much of the war in the RAMC in India. 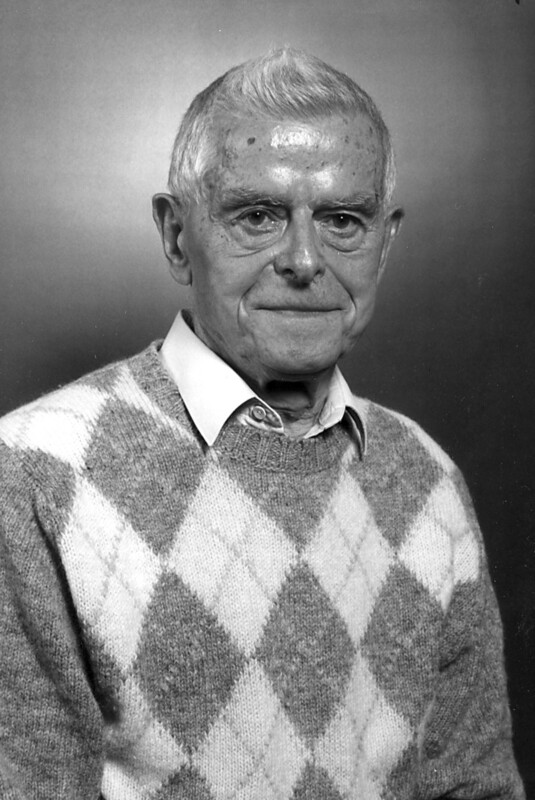 His friendship with the social scientist Richard Titmuss began in the late 1930s, and during the war Morris and Titmuss published pioneering papers on juvenile heart disease. These interests were carried further when Morris became the Director of the MRC's (Medical Research Council) Social Medicine Unit, established in 1948 initially at the Central Middlesex Hospital, a strong centre for social medicine in the postwar years. The Unit moved first to the London Hospital in 1956, and then to the London School of Hygiene and Tropical Medicine (LSHTM) in 1967. Its tenure was extended until Jerry Morris' retirement in 1975. During the 1950s the Unit published pioneering papers on infant mortality and the influence of physical exercise on coronary heart disease. Its later work in the late 60s and early 70s was much concerned with cardiovascular disease. Jerry Morris' association with Titmuss and with Brian Abel Smith, both at the London School of Economics, was important in the formation of health policy under the UK's Labour governments of the 1960s. Already in Uses of Epidemiology (1957) he had written a pioneering textbook with a blueprint for chronic disease epidemiology. While Titmuss was a member of the Todd committee on medical education, Morris was a member of the Seebohm committee on the personal social services and of the Hunter committee on medical administration. These committees were of central importance in the restructuring of the health service and the redesignation of the MoH as the community physician within the health service, establishing new social service departments in the local authorities. Morris was the architect of the new community physician, responsible for community diagnosis and intended to be the linchpin of the National Health Service in the UK. At the LSHTM, the MSc in Community Medicine was established to train this new cadre. Jerry Morris has been a member of many significant postwar health committees, from the first RCP committee on smoking and air pollution in the 1950s to the Black committee on inequalities in health in 1979. At the centennial Olympic Games he was honoured, together with Ralph Paffenbarger, with a special medal in recognition of pioneering studies demonstrating how exercise reduces the rate of heart disease. In 2000, he continues as an active member of the Health Promotion Research Unit at LSHTM.